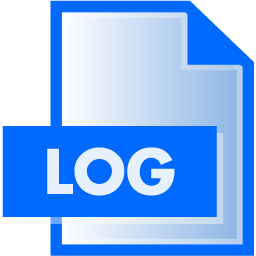 In this article I am going to explore the use of Event Logging and Sourcing as a solution for domain auditing. This article is not going to explore how to use Event Sourcing to obtain the current model state. In my previous article I've explored domain events. In that article they were synchronous unpersisted events. Aggregate root or Service would just raise an event and a handler would handle it. In this article we are going to change that, we are going to persist these domain events. As a technical support member of staff I would like to be able to view audit log so that I can find out what my customers did i.e. did they get themselves in to a mess or is it that our software is buggy? As a system admin I would like to be able to view the audit log so that I can find out what my users are doing i.e. someone is not sure why something was changed, software admin needs to double check what happened. As a security analyst I would like to view audit log so that I can find out who has committed fraud. As a business expert I would like to find out how long it has taken someone to go through a process so that we can optimise it. As a software engineer I would like to see what user has done so that I can re-produce their steps and debug the application. As a software engineer I would like persisted domain events to be forwarded to the queue as we can't have 2 phase commit in the Cloud. Why not just use CQRS with Event Sourcing? As it was mentioned by Udi, CQRS is a pattern that should be used where data changes are competitive or collaborative. A lot of systems don't fall in to this category, even if they do, you would only use CQRS potentially with Event Sourcing (CQRS != Event Sourcing) for a part of the application and not everywhere. This means you can't have automatic audit for your entire system by using CQRS with Event Sourcing. Event Sourcing is all about storing events and then sourcing them to derive the current model state. If you don't need "undo" and "replay" functionality, and if you don't need to meet super high scalability non-functional requirements (which most likely you don't) why over-engineer? This proposed solution is just logging events to get some of the benefits that Event Sourcing provides without the deriving the current model state. However, it will still be sourcing the events to obtain the audit log. Why is this a good solution for auditing? Your domain is rich and full of domain events (domain event is something that has happened, it's an immutable fact and you are just broadcasting it). It's also written using ubiquitous language. Because it describes what has happened and what was changed it's a great candidate to meet your auditing, troubleshooting, debugging and 2 phase commit Cloud requirements. Duplication of data. One dataset for current state. Second dataset for events. There might be mismatch due to bugs and changes. What about "proof of correctness"? Udi, has already discussed this here (scroll down to the "proof of correctness"). I recommend that you keep your storage transaction logs, it doesn't give you proof of correctness however it gives you extra protection. 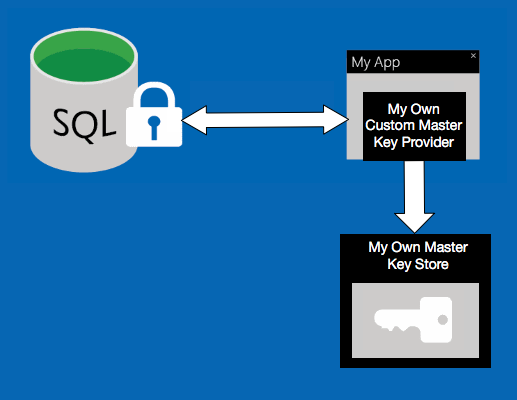 If someone bypasses your application and tampers with your data in the database at least it will be logged and you will be able to do something about it. Flatten method is used to capture important arguments against the event. How you flatten really depends on your requirements. For example if you want to store information for audit purposes, then above flatten might be good enough. If you want to store events so that you can "undo" or "replay" you might want to store more information. Why have Flatten method at all? Why not serialise and store the entire "Purchase" object? This object might have many value objects hanging of it, it might also have an access to another aggregate root. 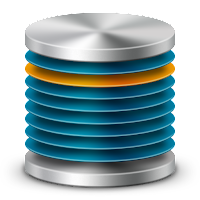 You will end up storing a lot of redundant data, it will be harder to keep track of versions (if your object shape changes, which it will) and it will be harder to query. This is why Flatten method is important, it strips away all of the noise. You can take this few steps further and create a correlation id for the entire web request. This way you will be able to correlate IIS W3C logs, event logs and database logs. Find out how you can achieve this here. How does non TypeScript library interact with TypeScript app? How do I use FlotCharts now? Has the interface completely changed? This article will answer these questions and provide you with two implementation examples. Take a look at the query.flot interfaces, they can be found here: Scripts/Typings/flot/jquery.flot.d. 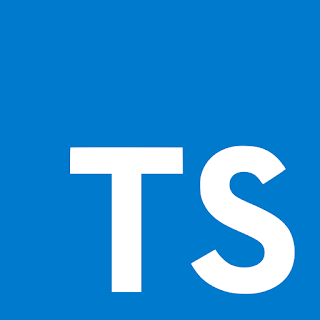 TypeScript apps interact with non TypeScript libraries through definition files. Library interfaces remain mostly the same. You can interface explicitly by actually implementing reusable classes or implicitly by using objects.